NEXT FRIDAY CHALLENGE STARTS TODAY (11/4)!!! Thanks so much, ladies! 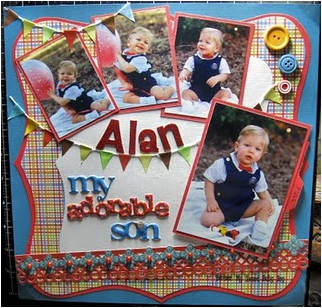 I never thought I would enjoy scrapbook challenges as much as I have enjoyed participating in the QQ challenges. I have a new DT starting up next week but if I have time, I want to play again this time. 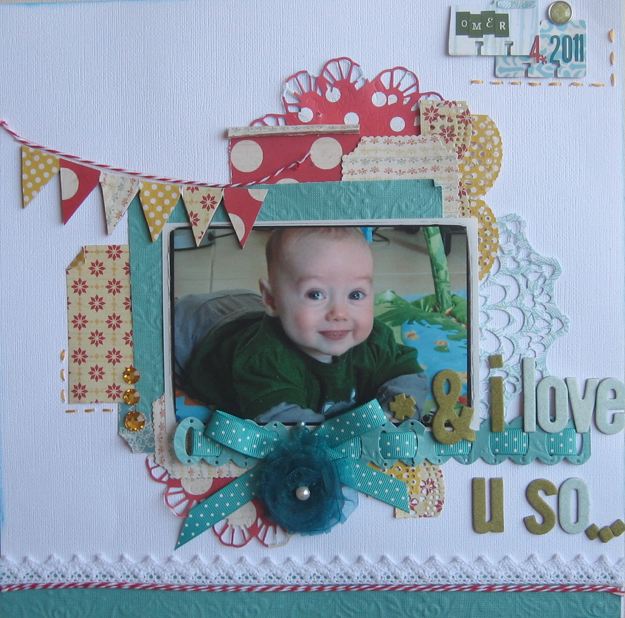 One of these days, I'm hoping to win the gift certificate so I can get some more beautiful QQ goodies. Have a fantastic weekend! congratulations to the winner!! and WOW to the 3 top choices!!! beautiful layout ladies!!! WOW!!! Thank you so very much!!! I'm so excited!